Third Wave coffee culture is slowly seeping into the Treasure Valley. The movement—exemplified by companies like Portland, Oregon’s Stumptown Coffee Roasters and San Francisco’s Blue Bottle Coffee—prizes quality over quantity. In contrast to the Folger’s First Wave and the Starbucks Second Wave, every step of the Third Wave process is artisanal, from ethical sourcing to expert roasting to exacting brewing. Instead of serving bottomless mugs of sludgy drip or sugary pumpkin spice lattes, Third Wave coffee shops offer painstakingly pulled espresso shots and precisely timed pour-overs made from single origin beans. 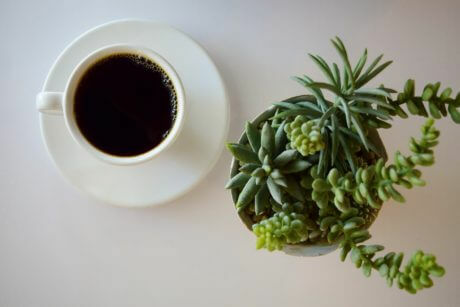 Here are five Instagram-worthy craft coffee shops to check out in Boise. Situated in a small storefront in BODO, Slow by Slow Coffee Bar nails the minimalist aesthetic, with black and white honeycomb tile floors, hanging air plants and a seating area with long wood tables. A record player spins Belle and Sebastian while baristas pull shots on a gleaming, wood-accented Synesso Cyncra. Slow by Slow is a multi-roaster coffee shop, which means it offers a rotating line-up of beans from artisanal roasters around the country. On the menu, you can select from a smooth espresso blend with hints of cocoa and tropical fruit from Ritual Coffee Roasters in San Francisco or a floral Ethiopian Hunkute pour over from Madcap Coffee Roasters in Grand Rapids, Michigan. If you’ve got a sweet tooth, pair the shop’s creamy cortado with a slice of salted honey pie. Like your drinks on the sweet side, as well? Slow by Slow makes its own syrups, including Vanilla and Old Fashioned, infused with orange peel, brown sugar and bitters. Housed in an airy building on 10th and Bannock streaked with sunlight, The District Coffee House has plenty of nooks for whiling away the afternoon—whether you want to nurse a cappuccino on a wood palette couch strewn with colorful pillows or hunker down with your laptop and a cold brew at a succulent-topped table. The District sources its beans locally from Saranac Coffee, which custom roasts everything for the coffee shop. In addition to serving pour-overs prepared in a wood-collared Chemex or a Hario V60—which uses a thinner filter that allows more oils into the brew—The District also offers a handful of signature drinks, like the Cuban latte, made with raw sugar and cinnamon. “For a lot of people, the Nutella latte is very popular—we make it with real Nutella,” said Timmer. 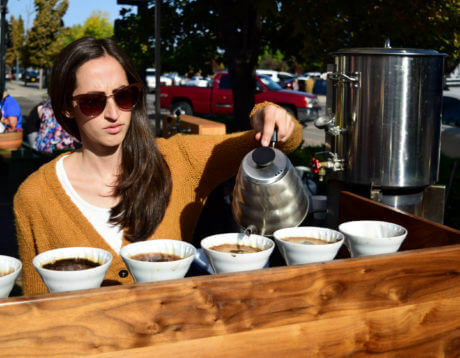 Neckar Coffee got its start slinging steaming pour-overs to Boise Farmers Market shoppers on Saturday mornings. Now the pop-up coffee trailer has expanded to offer espresso drinks and cold brew coffee on nitro, an ultra-creamy iced coffee that’s even more decadent in the summer months topped with a scoop of vanilla ice cream. Owner Grant Shealy micro-roasts beans sourced from the Coffee Shrub in Oakland, California on a Diedrich roaster crafted in Sandpoint, Idaho. Recent roasts have included the Colombia, Inza-Vereda Guanacas, with mild citrus undertones and a dark chocolate finish; and the Ethiopia, Yirgacheffe-Adado Sulula, a medium roast with berry and muted spice notes. 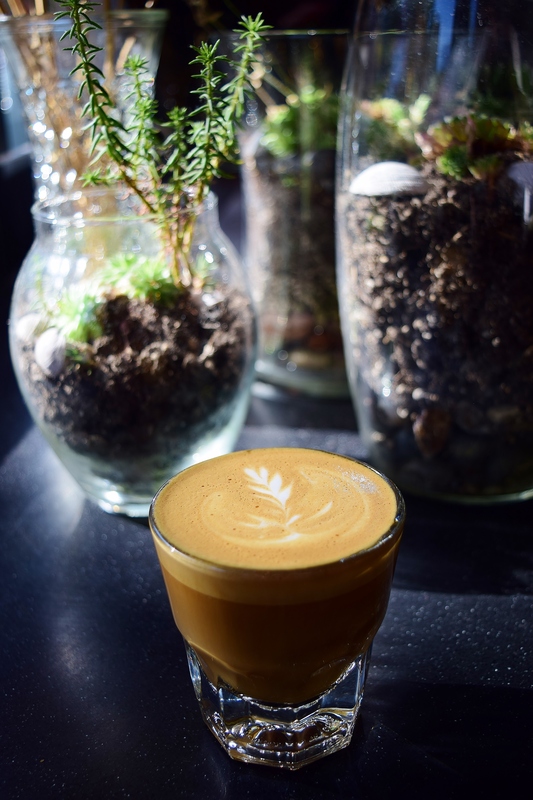 As the weather cools, you can still snag a Neckar macchiato or mocha at the Boise Farmers Market’s indoor location at the Linen Supply Building on Eighth and Fulton streets. The new kid on Boise’s craft coffee scene, Westward Coffee & Supply was opened by mom and daughter duo Jessye White and Nicole Powell in June. The tiny shop shares space at 850 W. Main St. with real estate company Tiger Prop. 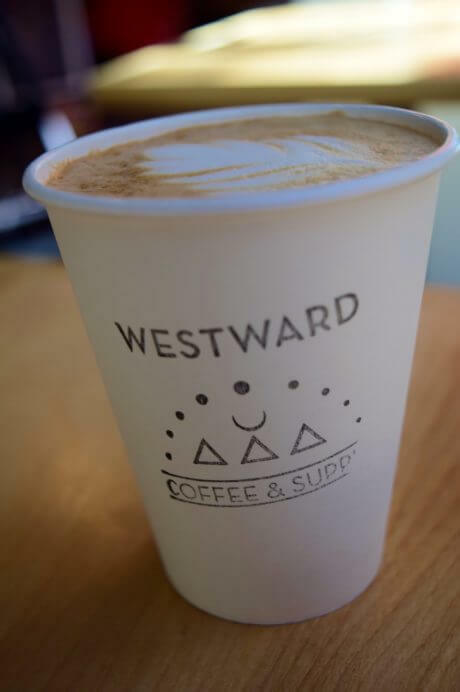 Though Westward’s menu is small—pour over, espresso, macchiato, latte, mocha, chai, toast—Powell says that’s the core of the business’ philosophy. “Let’s not have a lot, and what we have, let’s make it really good,” she added. 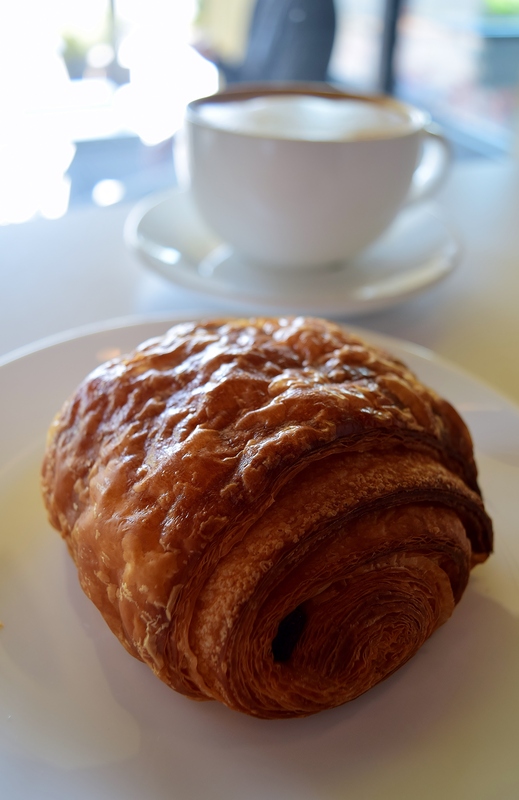 Though Janjou Pâtisserie is perhaps best known for its impossibly flaky croissants and exquisitely delicate tarts, its no slouch in the coffee department, either. The boutique French bakery specializes in Italian-style coffee, with an Idaho twist. Janjou’s beans are roasted weekly by Lizzy’s Fresh Coffee in Ketchum, and the milk and cream are sourced from Cloverleaf Creamery in Buhl. Owner Moshit Mizrachi-Gabbitas’ meticulous attention to detail is on full display in the small, white-washed cafe. Neat rows of tarts—everything from the cherry studded Pistachio Amarena to the raspberry crowned Verveine Framboise—rest behind a polished glass case near piles of fresh almond croissants and buttery Kouign Amann. Whether you’re in the market for a doppio or a breve, Janjou’s espresso drinks are meant to be savored on-site with a sweet treat on the side—like the shatteringly crisp Pain Au Chocolat croissant, filled with dark Valrhona chocolate. All images, including feature image, are credited to Tara Morgan. Tara Morgan is a freelance food and booze writer. She’s an Editor at Edible Idaho Magazine, writes for publications like VIA Magazine and SIP Northwest and runs the website Boise Feed. She loves an epic dinner party, good design, bad puns and pretty much every French rosé ever made.